I mean what can I say? I am incredulous. While we sat in court, another damning article came out on the Chester County SPCA. Now every time an article comes out, the CCPCA and supporters cry foul. Only thing is this reporter always does her homework. And when I was talking about the Chester County SPCA not sending anyone to the Argus and Fiona case in court the past two days (my personal opinion is they are afraid they will be questioned by reporters), this woman named Kris Keffer from York of all places rolled up on this blog in a comment and says how I am unprofessional and have a vendetta against the Chester County SPCA. Apparently she has lots to do with the Chester County SPCA. I don’t know how she would judge from professional, her opinions on my blogging talents are par for the course when people disagree with my perspective, but I am not going to have someone tell me I have a vendetta against the Chester County SPCA. One of my best dogs ever came from the Chester County SPCA. I am appalled and disturbed and quite frankly upset at all the bad things that keep getting unearthed about an organization I never, ever thought would have these issues. But they do. My opinion (if you care) is there is a top down rottenness going on that would be solved by booting the president of the board and the board members he controls, getting the staff hired that they need, and getting back the good volunteers who felt they had to leave. I also feel if the supporters of the SPCA don’t get a grip and deal with these issues a beloved institution may eventually cease to exist and how will that serve homeless pets and the community? Deal with the issues, quit saying they don’t exist. If they didn’t exist there would be nothing for the media to report on! I am not out there personally destroying the Chester County SPCA but even I have heard things the past year that were most distressing. And that freaks me out because you can’t help but worry what would they do if they picked up your pet given what is going on? And the part-time veterinarian stuff leaves me distinctly uncomfortable. Chester County is literally blessed with some of the best veterinarians in the country. Maybe if the SPCA was run a little differently they could attract some of these vets? Mari Schaeffer is a very fine reporter and an outstanding human being. She is doing her job reporting the news. It’s a damn shame no one at the Chester County SPCA can apparently do theirs right now. This article is profoundly disturbing. And it is just not possible that all of this is just “made up”. Any board member that won’t step up, should step off the board. And that includes Conrad Muhly. 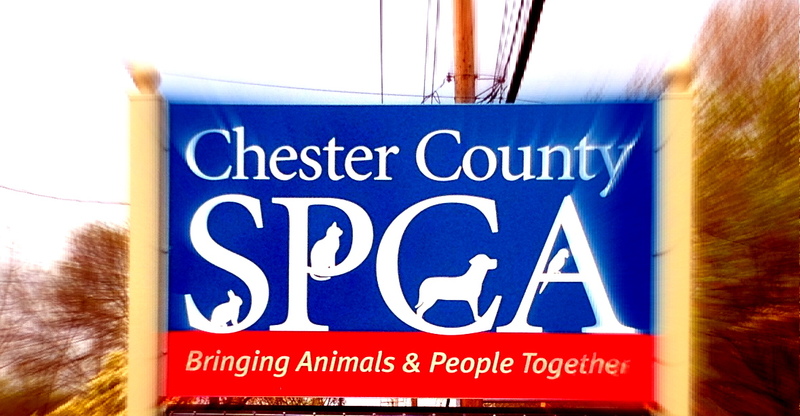 Current and former staff and volunteers and a board member at the Chester County SPCA said recently that they had reported mistreatment and neglect of animals to shelter officials, but that their accounts were ignored or not addressed seriously. Conrad Muhly, the board president, and other board members declined requests for comment on the allegations. The shelter has defended its performance. “Our staff and volunteers will continue to devote all our efforts to the compassionate care of the animals in our open-access shelter, where no animal in need is turned away,” SPCA spokesman Richard Britton wrote in an e-mailed statement…..In June, Mona, a bulldog mix prone to painful ear infections that became worse while at the shelter, was euthanized after she tired to bite a staff member, said Leslie Celia, a former volunteer. Last year, a pit bull puppy was found to be sick, and a “huge amount of blood” was seen in her wire cage. The staff, concerned the dog had parvovirus, recommended the dog receive outside care and be monitored overnight. The memo was unclear as to whether the dog received veterinary care on the night in question. “The dog was left at the shelter alone and died that night,” a letter from staff members to the board said. Petey, a shelter ambassador with the “Dogs on Tour” program, became sick with worms and was isolated in a feces-infested quarantine room for more than three weeks. With little human interaction, he was labeled aggressive and euthanized, volunteer Kenneth Schmidt wrote in a letter to the board last year. This entry was posted in animal advocacy, dog rescue and tagged chester county, chester county SPCA, Conrad Muhly, Main Line Animal Rescue, mari schaefer, Rich Britton, source: philadelphia inquirer by carla. Bookmark the permalink. Ms. Keffer shares the same last name of an employee at CCSPCA. Coincidence? I don’t think so. 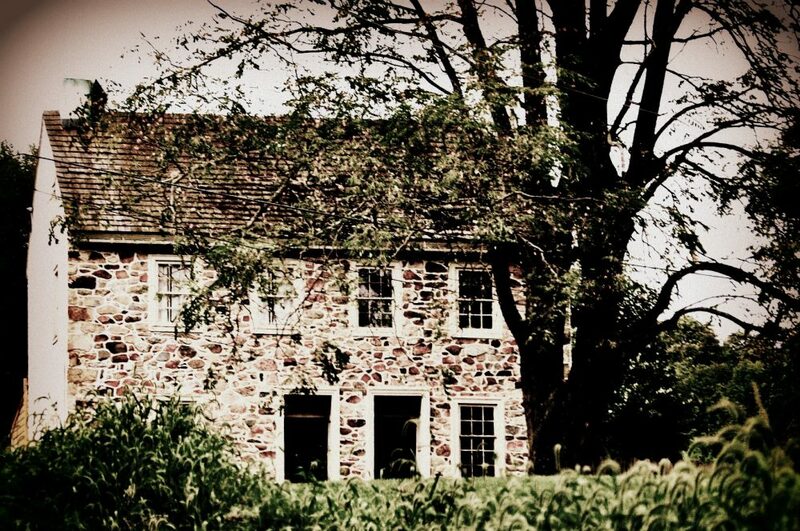 I dig your blog chestercountyramblings. Good stuff. Why are you gonna call me out behind the gym? I’m in no mood to take any more crap over my opinion on published media reports out in the public venue.